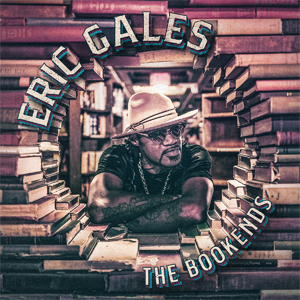 On 8th February 2019, Eric Gales returns with his brand new album The Bookends on Provogue/Mascot Label Group and it features collaborations with B. Slade, Doyle Bramhall II and Beth Hart. The challenge for making The Bookends was for Gales to challenge himself. “As a guitar player it’s been established that I can play a little bit, just a little bit,” he smiles. But for this album he not only wanted to push himself as a musician, but also as a vocalist, to build up his vocal discography. “What spearheaded that was the artists that I have on the record,” he says.